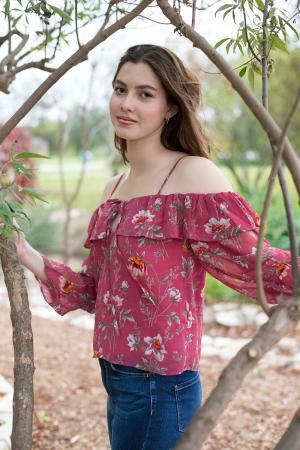 MACOMB, IL – Granbury High School senior Kinsey Brawner, of Granbury, TX, has been awarded a Western Illinois University President's Scholarship, which is a full-ride scholarship in conjunction with the $10,000 Western Commitment Scholarship. Together these scholarships cover four years of tuition, fees, a double residence hall room and standard board for eight semesters. "I was attracted to the small class sizes, beautiful campus, student diversity, and the cost of the college," said Brawner of her decision to attend WIU. At Western, Brawner plans to major in nursing. She intends to participate in the Student Nurses Association and intramural sports. In high school, Brawner was involved with National Honor Society, Key Club, Environmental Science Club, Junior Leadership and the swim team.